Lake Como, one of the top places to go in Italy is known for its villas, gardens and beautiful scenery. It’s a good destination for hiking, water activities, or a relaxing vacation and there are pretty towns and villages to visit all around the lake. While it’s best to spend a few days, if you’re staying in Milan Como is easy to visit as a day trip by train. Como, the largest town on the lake and the closest to Milan, is a good place to start your visit to Lake Como. From Milan it’s less than an hour by train to Como so you could even visit on a day trip from the city. 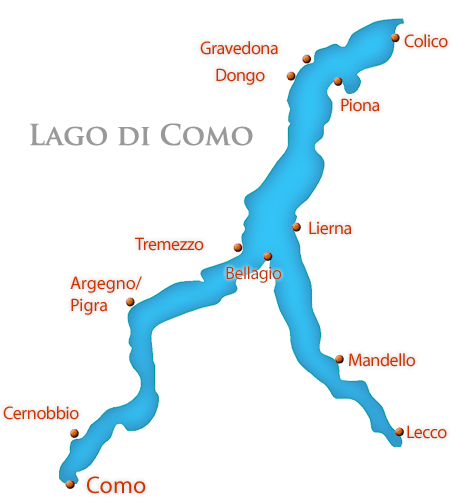 A great way to explore the lake is by taking a ferry from Como to visit other towns around the lake. During summer season you can also take an excursion boat cruise or rent a small boat or paddle boat to explore on your own. Como is a lively town and has lots of restaurants, bars, and shops. 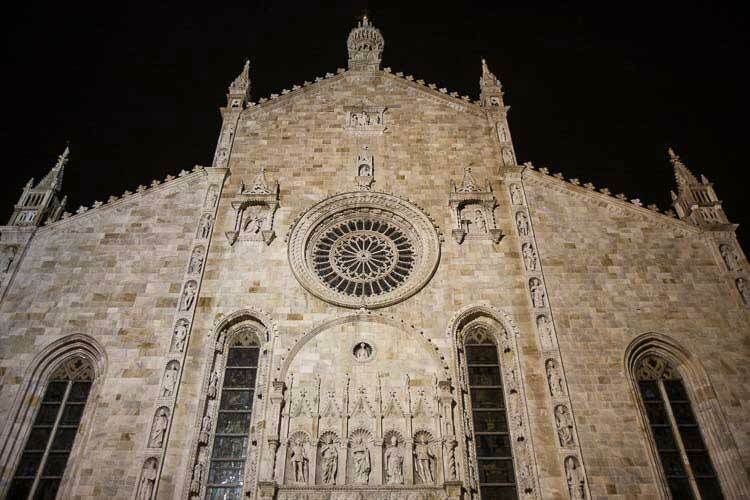 The historic center still has walls around it and several historic mansions and monuments including the Town Hall housed in Palazzo del Broletto and the Cathedral on Piazza Duomo. 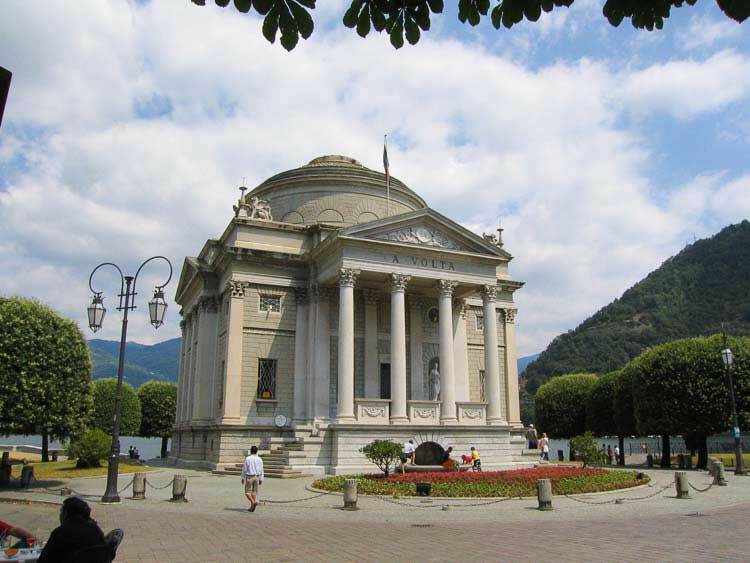 Near the lake is the pretty neo-classical Volta Temple built in 1927 with exhibits related to the scientist Alessandro Volta who was born in Como in 1745 (open 10:00-12:00 and 15:00-18:00, closed Mondays). On the opposite edge of town, near the Como Borghi rail station, is the Silk Museum documenting Como’s history of silk production (via Castelnuovo 9, open Tuesday to Friday 9:00-12:00 and 15:00-18:00). Take a Como Food Tour for a guided walk through the town with stops for food tastings. Villa Olmo can be reached in about 15 minutes by walking on the pathway along the lake. Visitors can see the rooms on the ground floor of the historic villa, where there are often special exhibitions, and walk through the beautiful gardens, usually open from 7 AM until 19:00 or later in summer. From Como take the cable railway up the hill to Brunate, called the balcony of the Alps, where you’ll have fantastic views of the lake. Brunate is a favorite destination of hikers and birders and a good place to escape the heat in summer. Where to Stay in Como: In the historic center, Posta Design Hotel, Como is a small 3-star hotel just a few minutes walk from the lake. A more luxurious choice on the lake at the edge of the historic center is the 4-star Palace Hotel. Cernobbio, about 4 miles from Como, has long been a favorite town of the wealthy and there are several villas nearby of which Villa d’Este is probably the best known. Today it’s the luxurious Grand Hotel Villa d’Este, a sprawling complex with several restaurants and bars, a spa, and beautiful gardens. For something less expensive in town, try the 3-star Hotel Centrale, Cernobbio. From Cernobbio there are several good hiking trails, too. Lecco. on the southeast tip of the lake, is one of the most scenic spots on the lake. Around the village are rocky mountains with hiking and skiing opportunities. At Villa Manzoni you can visit the Monzoni Museum with original furniture from 1818 and other memorabilia from the early days of the villa and the art gallery with paintings and prints from the 11th through 20th centuries (open 9.30 – 17.30, closed Mondays). Lecco can be reached by train and has some boat and bus service. Hotel Lungolago Lecco is right on the lake, a short walk from the historic center. Varenna, on the eastern shore north of Bellagio, is a village of steep alleyways going up the hill from the lake with a castle above it. From the castle there are panoramic views of the lake. Villa Monastero was originally a monastery founded in the early 13th century but has undergone several restorations to become the villa you see today. 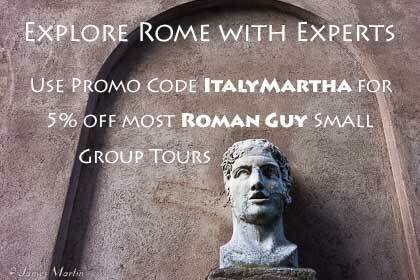 You can visit several rooms but the highlight is the botanic garden with many exotic plants, fountains, and statues. 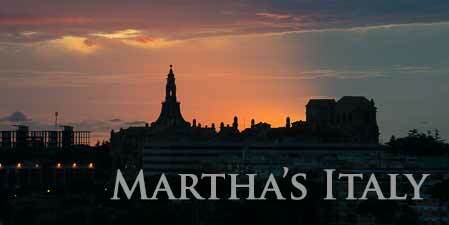 It’s usually open from March to November, 9.00 at 18.00. Hotel Royal Victoria, Varenna is a 4-star hotel right on the lake shore with a swimming pool and 2 restaurants. Lenno, on the western shore has a fairly mild climate. Take the walking path to see the 12th century Acquafredda Abbey in a pretty setting. You may recognize Villa del Balbianello as it was used as a set for one of the Star Wars movies. In the villa is a huge library with more than 4000 books, 17th and 18th century furniture, tapestries and paintings. The villa also has a beautiful terraced garden. Albergo Lenno is a 4-star hotel with swimming pool and restaurant, on the lake shore just outside town. Mennagio, also on the western shore with a mild climate and is a great place for hiking and water activities. Remains of a 10th century castle sit on the hill above the village and it has a pretty harbor. The park has a small temple with art works and sculptures and the Villa Mylius – Vigoni has a 19th century garden. Hotel Du Lac, Menaggio is a small, 3-star hotel right on the lake. Colico, on the eastern shore on the northern part of the lake, sits in front of Mount Legnone, Lake Comoâ€™s highest mountain. On the hill are the remains of the 17th century Fuentes Fortress. You can also visit the pretty Piona Abbey, dating back at least to the 7th century, where you can buy liquors, honey, and medicinal herbs produced by the monks. Winds in this area make it especially good for sailing and several regattas are held around Colico. The town can be reached by train. Hotel Lago di Como, Colico is a 3-star hotel in town, a short walk from the lake and train station. Spring and fall are nice times to visit the lake. Summer, especially August, can be crowded and although it’s hot the temperatures aren’t usually unbearable. During summer season there are concerts, boat excursions, and other festivals and of course it’s a great time for swimming in the lake. 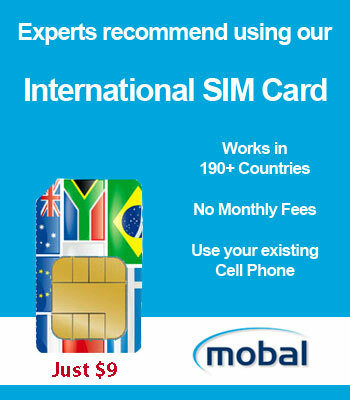 For details see Como Climate and Weather. 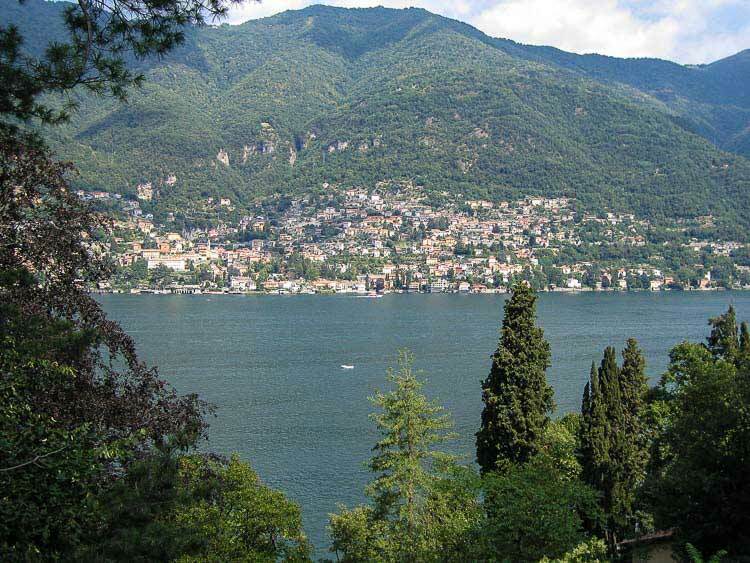 See Lake Como guided tours, boat trips and activities on Viator. Read Lake Como in 48 hours for where to go if you only have 2 days.